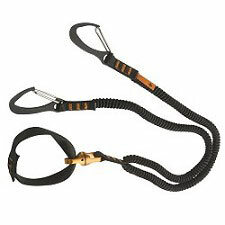 Ergonomic wrist leash for climbing. 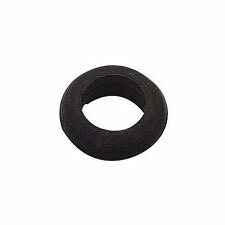 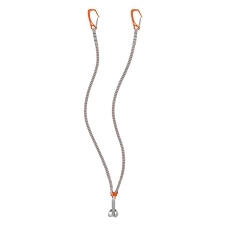 Reduces physical exertion of arms when climbing. 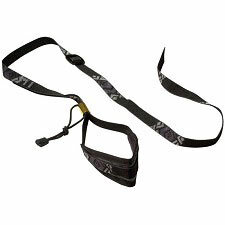 Very comfortable and easy to use. 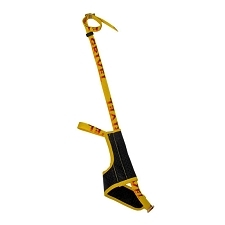 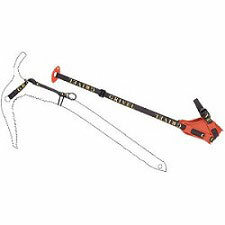 Includes web loop for easy opening of leash for ice screw placement by placing loop over axe tube. 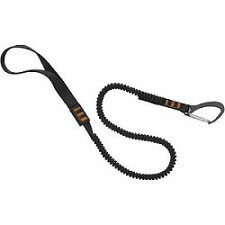 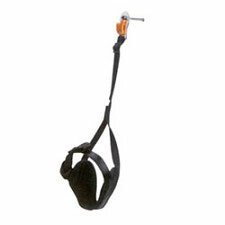 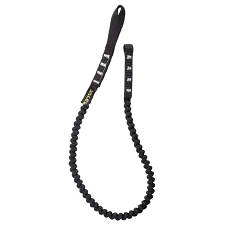 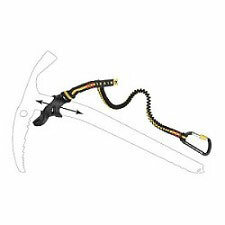 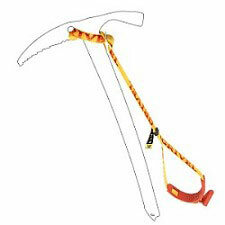 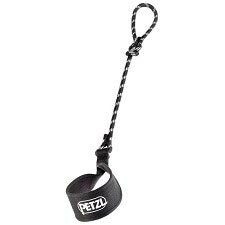 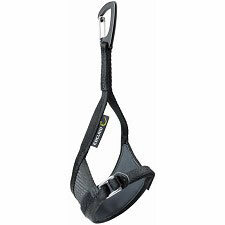 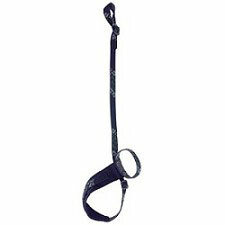 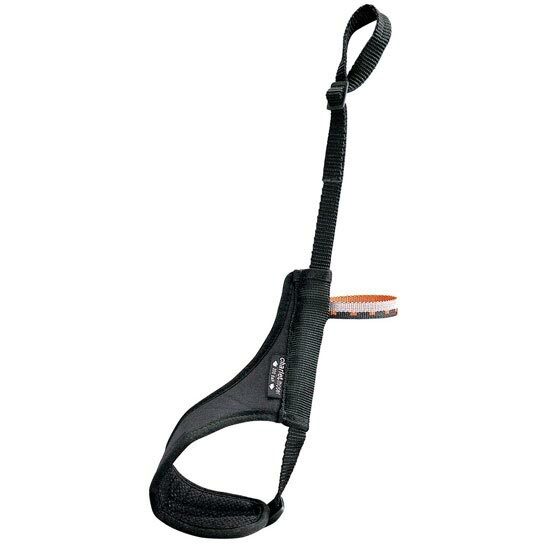 On non ice-axe-traction areas slide loop off tube to obtain a more versatile leash.